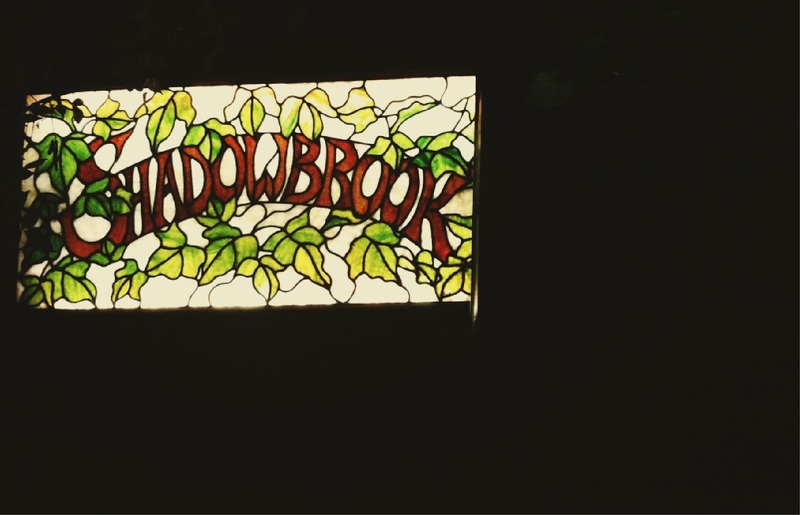 on monday we went on a little double date to the shadowbrook restaurant in capitola. i haven’t been there in ages! 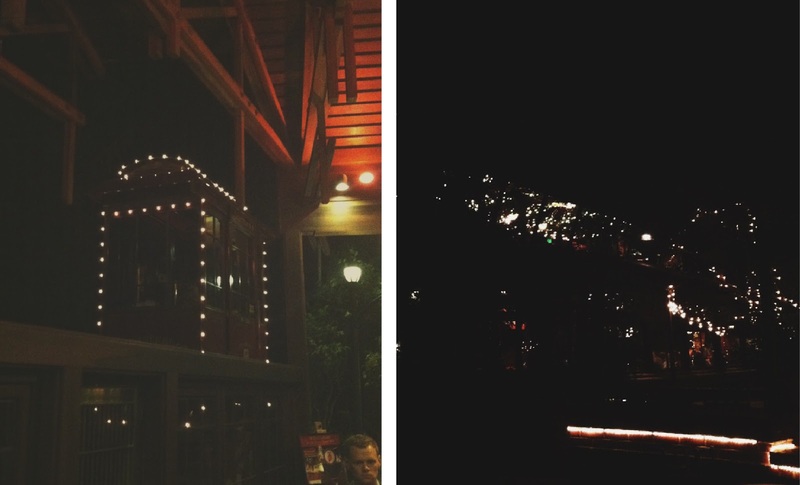 but one of my favorite parts of dining here is the little trolley you take to get to the restaurant, which is riverside right by the inlet to the ocean. it’s typically delicious (i had truffle gnocchi with filet mignon) and a fun atmosphere…taking a trolley anywhere usually means a good time to me! truffle gnocci with filet mignon? I die!! sounds soo amazing! 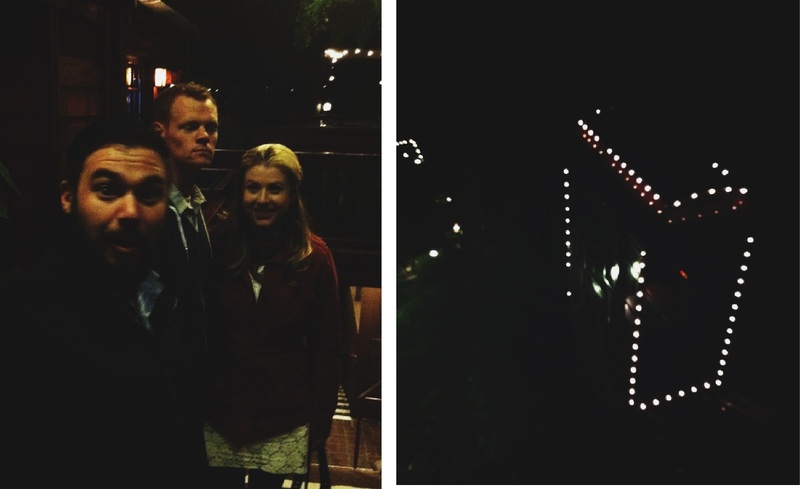 i love date night. russ and i are going on a date tonight and i cannot wait to be done with work so we can go! !